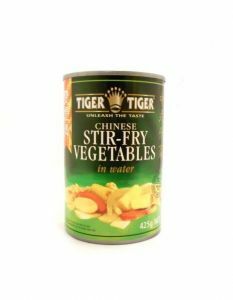 Chinese Stir Fry Vegetables | Buy Online at The Asian Cookshop. 425g [in water] by Tiger Tiger. 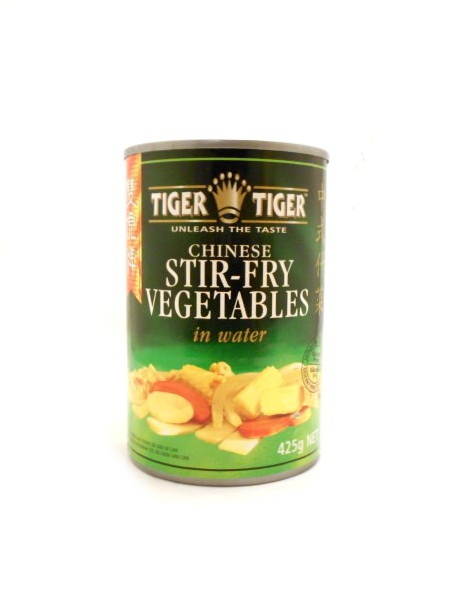 Chinese stir fry vegetables can be served cold in salads or add to any stir fried meat or fish. 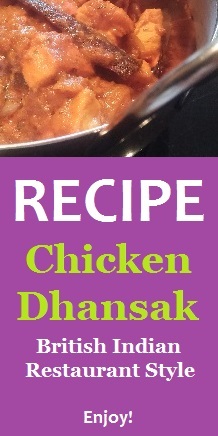 Add 2-3 mins before the end of cooking to retain unique texture and oriental flavour. Drain and rinse in cold running water before use. Ingredients: water, beansprouts, bamboo shoots, water chestnuts, baby corn, carrots, citric acid.